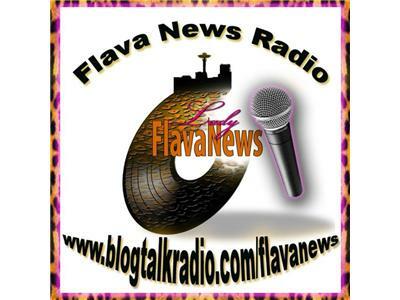 Come chill with me as I play a variety of tracks from artists around the globe that are Members of the Flava News Movement. No phones, no chat room...for your listening pleasure. Sit back, relax and take in their flava.